In Buffy, Xander (Alexander) Lavelle Harris was a founding member of the Scoobies and a friend of Willow since childhood and a friend Buffy since her first day at Sunnydale High School. He, in addition to Dawn, was the only one of the group not to have any supernatural powers or a lot of occult knowledge. However, Xander still was able to see things besides the supernatural (like metaphorically what is inside people). Xander was born to a drunk father and a fragile mother as well as en extended family that always fought on the holidays, and this instilled many insecurities inside him that he addressed with jokes and sarcasm. Xander’s best friend since childhood was Willow Rosenberg. 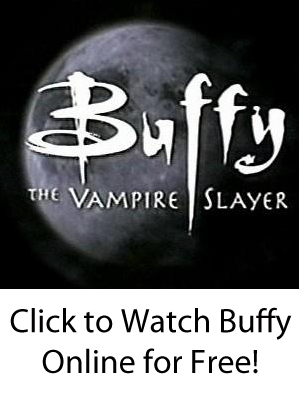 In his second year of high school, Xander met Buffy Summers on her first day there and was the first future “Scoobie” to learn the Slayer’s secret. 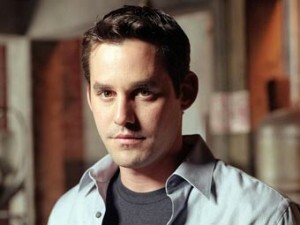 Although Xander initially had romantic feelings for Buffy, but later welcomed his role as a good friend. In Season 2, Xander and Cordelia started dating even though they had always done nothing but mock each other for years. Xander began to develop interest in Willow during the final year of high school. After Xander and Willow kissed, a badly-injured Cordelia dumped him while Oz got back together with Willow. After the break-up, Cordelia mocked Xander again and said that he was useless compared to his powerful friends. Xander then unknowingly went with a gang of zombies and lost his virginity to slayer Faith while he was running from them. When the zombies tried to blow up Sunnydale High School, Xander saved it all by himself. Still, Xander’s inferiority complex would only grow because he did not go to college like everyone else. He paid rent to live in his parents’ basement and had various part-time jobs. Xander and Anya began dating, and slowly he became more mature by finding a solid career in construction and then moving into an apartment with Anya. Xander did not know if he truly wanted to marry Anya because he worried that their future family would be like his horrible one — and he left her at the altar. Later, when a grief-stricken Willow tries to destroy the world after Tara is killed, Xander saves the day by refusing to leave, an action that allows her to come back to her senses.